The away support were unhappy with their treatment at Dens Park. 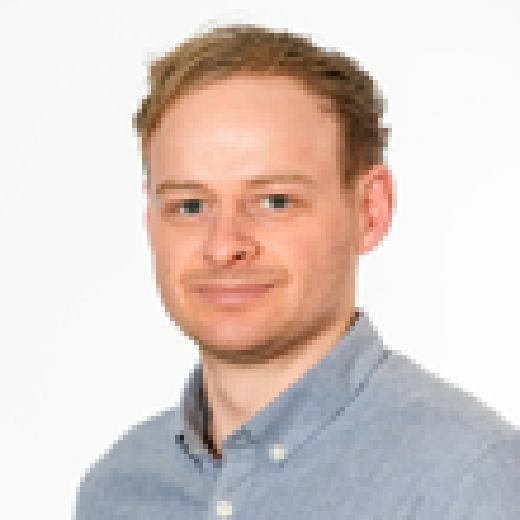 Fans Against Criminalisation, who successfully campaigned to have the Offensive Behaviour at Football Act repealed, tweeted: "Police today in Dundee were a disgrace. Assaulting fans, shouting abuse, denying entry for standard banners and then, on St Patrick’s Day no less, removing an Irish tricolour from a fan and ejecting them. The recent hysteria has fuelled this madness and could have caused a riot." Footage also picked up a steward removing an Irish tricolour during the game from the away end, which saw a Celtic fan jump down to try and retrieve it. Dundee managing director, speaking to STV, said the flag was removed because it was blocking an advertisement. 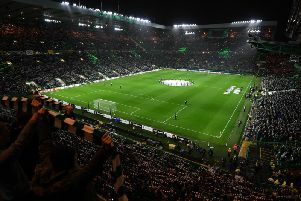 Celtic supporter liaison officer John Paul Taylor tweeted: "I'd be interested to get some feedback on the management of fans at away games this season, equally happy to provide details on the match planning process and our role on match day at away grounds."